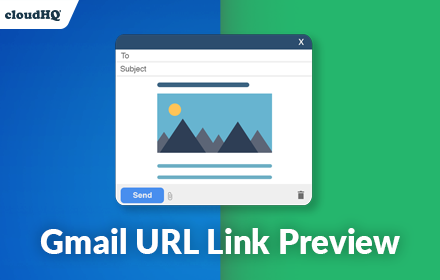 Create beautiful web URL link previews when composing your email. 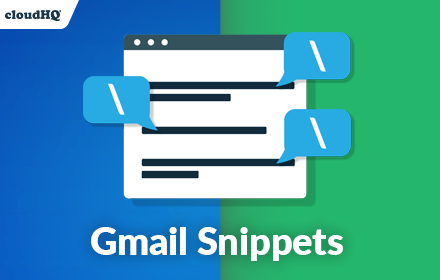 Gmail snippets with shortcuts. Save time! 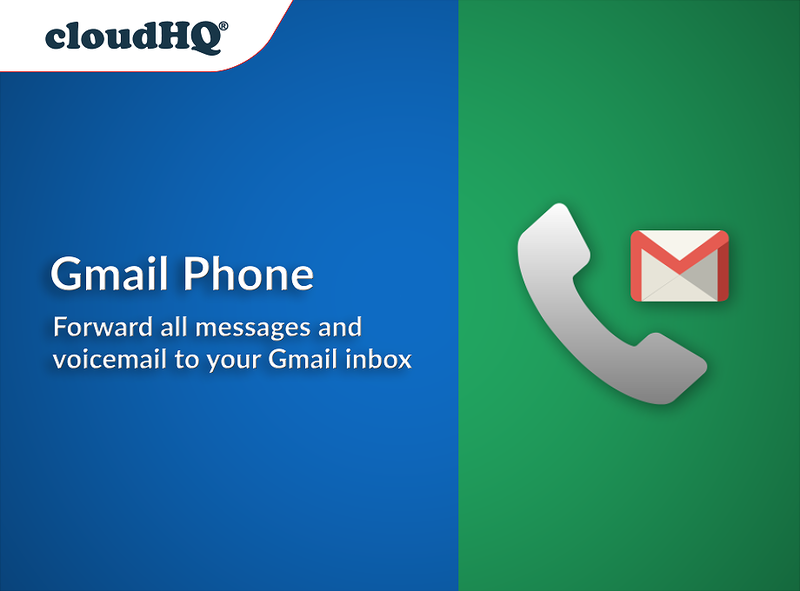 Compose an entire email while only using 3 words! 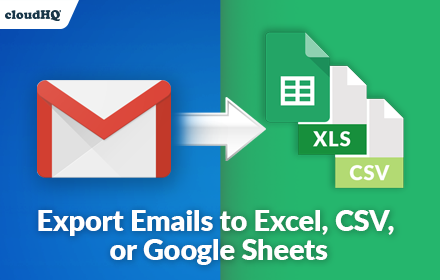 HTML editor for emails - Code HTML email directly from Gmail. 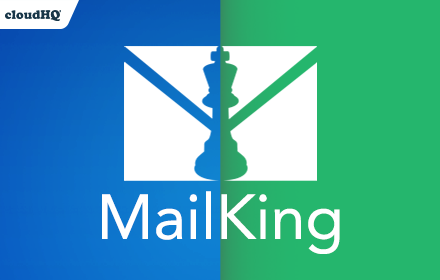 Share emails as links. 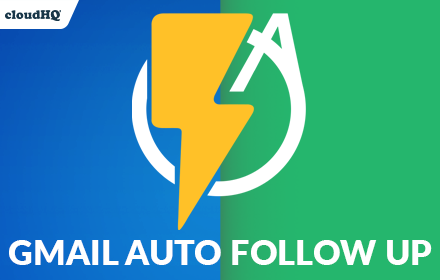 Create secure shareable links for your emails. 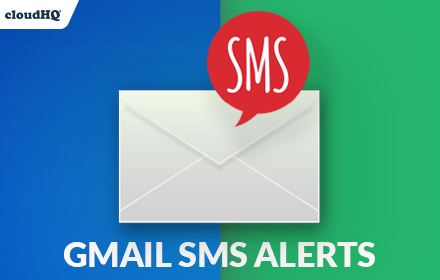 You can use these links to share your email messages on Slack, Skype, GitHub, etc. 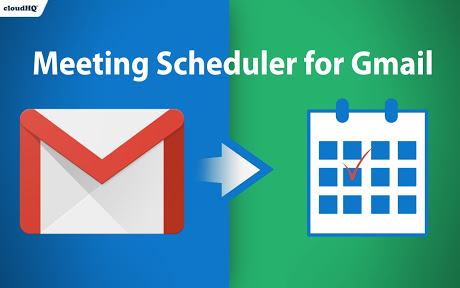 Track time spent in your Gmail. 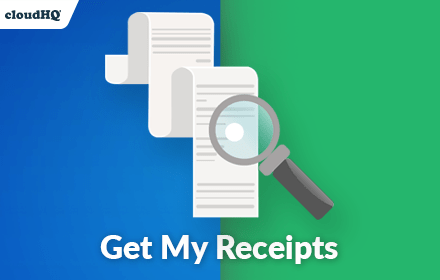 Time logging service to help you track your reading and writing in email, so that you can include it in your billable hours. New tab page with beautiful photos. Replace your boring new tab page with an inspirational personal dashboard! 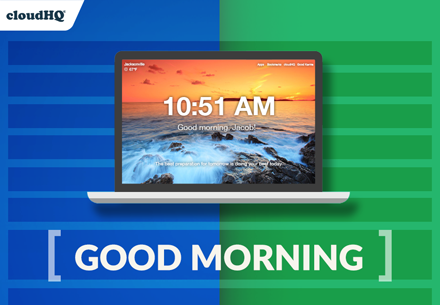 Snooze your emails. 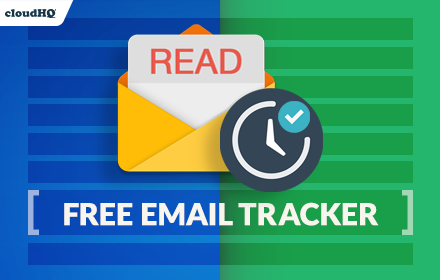 Snooze of an email will temporarily remove them from your inbox - it will come back to the top of your inbox at the time you set it. 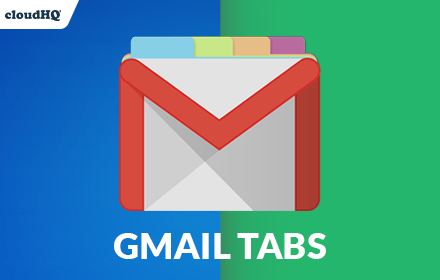 Gmail privacy. 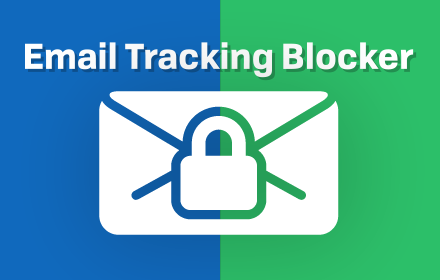 Block trackers and know when someone is tracking emails. 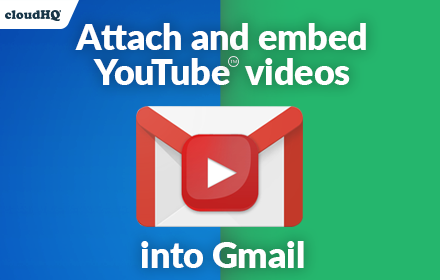 Attach files to your Gmail. 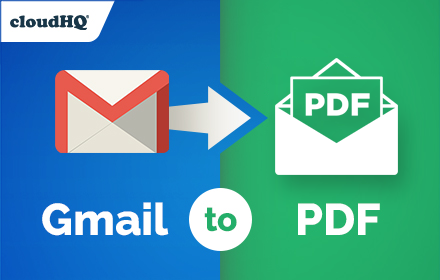 Attach and share files effortlessly from OneDrive, Dropbox, Box, Google Drive, Evernote and many more.